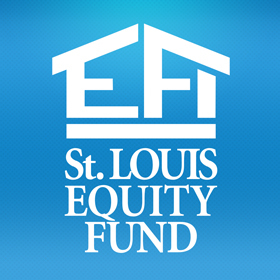 Pine Lawn Manor - St. Louis Equity Fund, Inc.
Pine Lawn Manor is the 18th partnership between Beyond Housing and SLEFI. It consists of 41 new three-bedroom homes, all of which are available for occupancy by households at 60% or less of the area median income. Located in the City of Pine Lawn in St. Louis County, this development enhances previous SLEFI investments in the neighborhood.